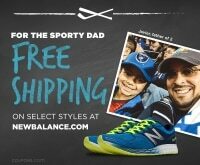 There’s no one-size-fits-all gift when it comes to Father’s Day. Every man, and every father, has his unique tastes, preferences, and hobbies. 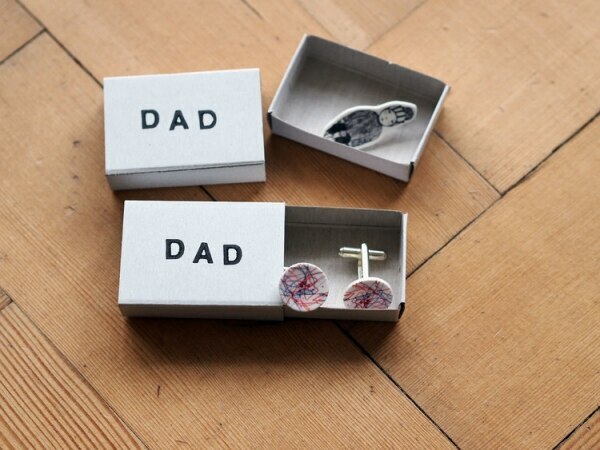 But we’ve got you covered with this list of very doable and varied Father’s Day gifts for dad. 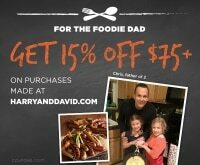 You’re sure to find the perfect fit for the father (or fathers) in your life. 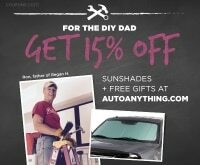 If your dad is the fix-it type, he’ll appreciate a gift that’s both handy and handsome. Painting wooden tools is an easy way to personalize a practical item. You could also have kids write their names in the unpainted areas. 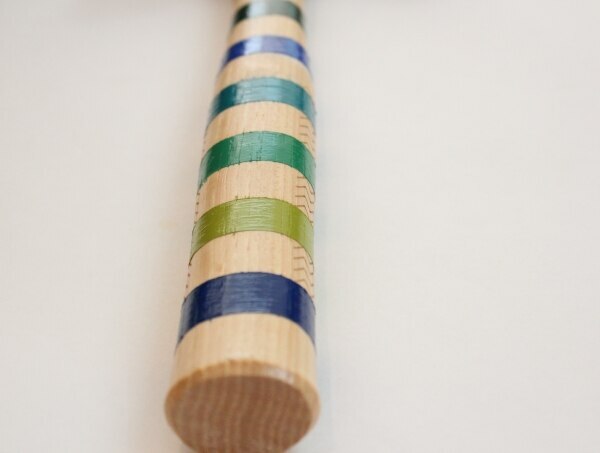 ● Place tape around the hammer’s handle, exposing only the areas you want painted. Be sure to rub down the edges of the tape so no paint can sneak through. ● Paint the exposed areas on one side. Paint well over the edge of the tape so you’ll have a clean paint line. You’ll most likely want to do two coats, so paint each stripe, allow them to dry, then repaint. ● Once the first side has dried, flip the hammer over and paint the other side, again applying two coats. ● Paint on a gloss sealer on both sides to give the stripes a little shine and prevent chipping. ● Once the sealer has dried, remove the tape. Add a gift tag, and you’re done! This snazzy apron only looks professionally made. 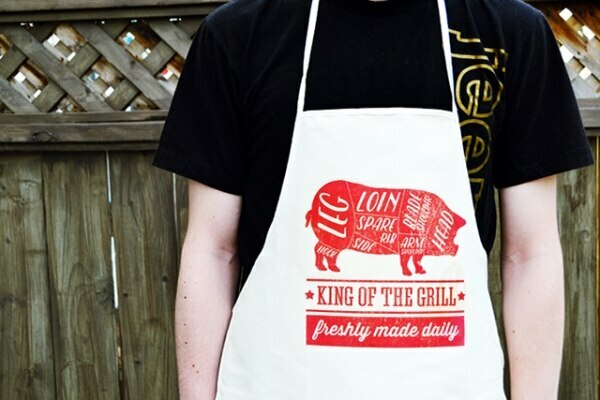 All you need is the free printable, an apron, and inkjet transfer paper. 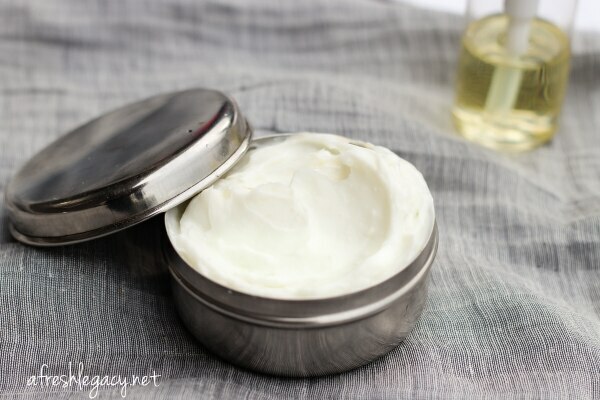 Make this aftershave with all natural butters and oils — it smells good and sooths skin post-shave. 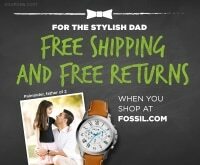 Perfect for the dad who’s always freshly shaved. 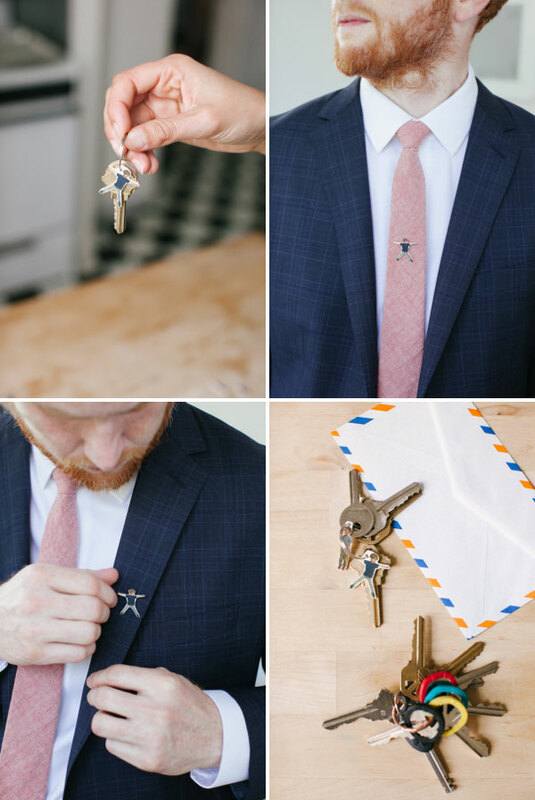 If dad is always in a suit and tie, give him a little memorabilia he can keep close at hand — literally. Turn kids’ drawings into cufflinks using Inkjet Shrink Plastic. You can’t go wrong with a gift of his favorite beer or soda. 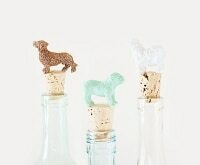 But to make it a bit more fun, dress up the bottles with painted bowtie pasta. 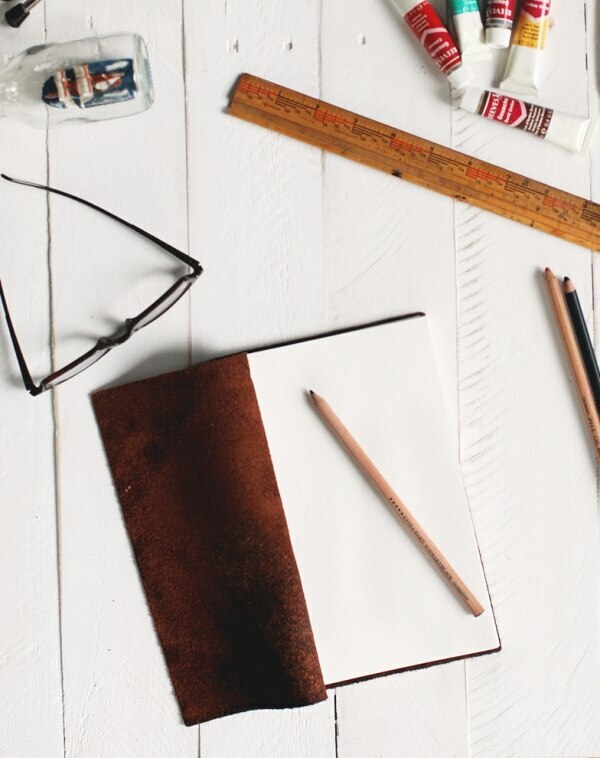 If your dad is the doodling or journaling type, give him this stylish leather notebook for sketching. If you want to go all out, make pencils and a pencil case to go with it. For the man who likes to look polished from head to toe, a shoe-shining kit is the gift that keeps on giving. 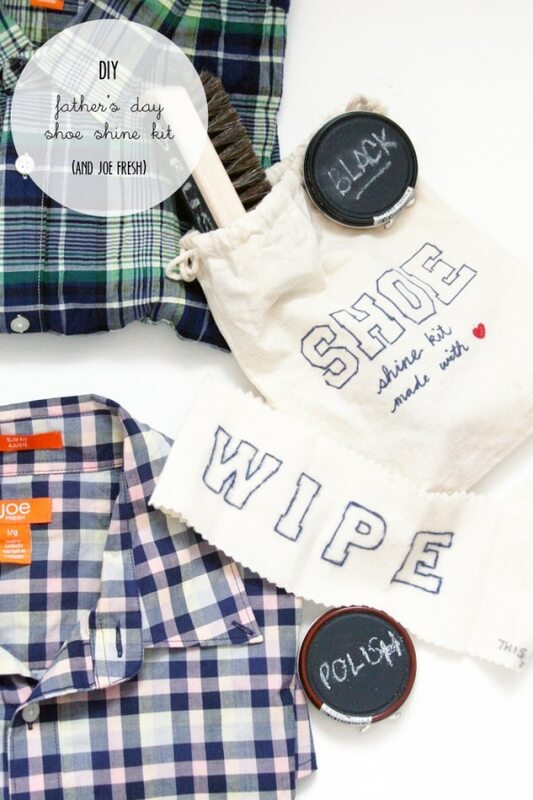 Personalize all the necessities with chalkboard paint and permanent marker. 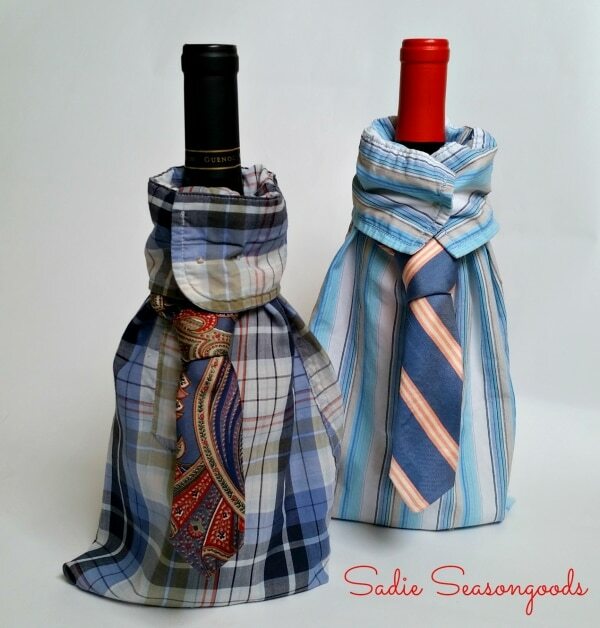 For the father who is a wino, dress up bottles to look as spiffy as he does with old shirtsleeves and ties. 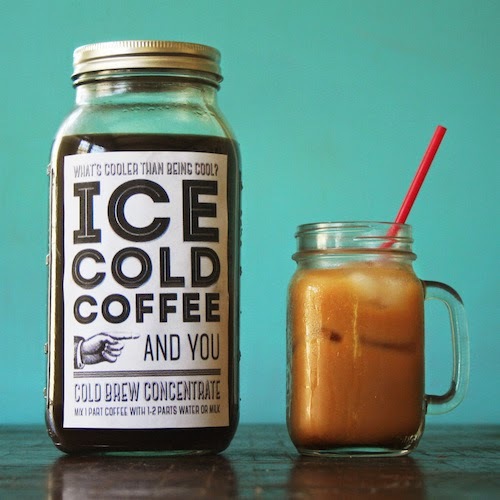 If your father is a java drinker, he’ll love this cold brew for summer. Label it with the cute free printable. 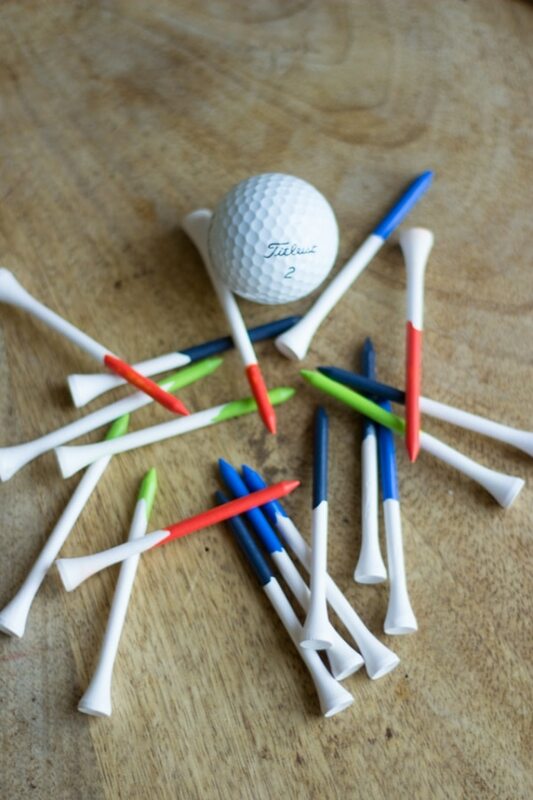 If your dad can’t get enough time on the green, make him the trendiest golfer on the course by giving him these tees dipped in paint. 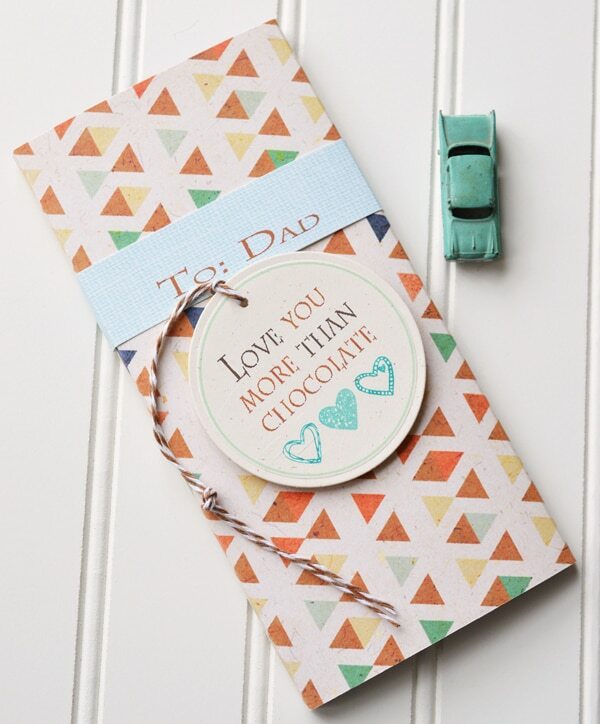 Turn any chocolate bar into an artful gift by wrapping it in pretty paper and adding a sweet gift tag. The free printable makes it extra easy. 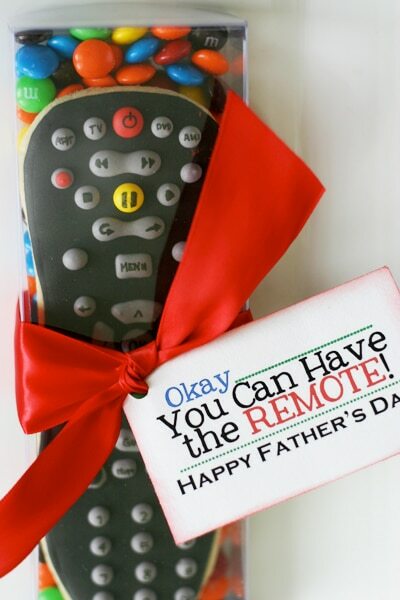 What’s better than handing over the remote? Handing over an edible one. This clicker is actually a cookie, and the dad who loves vegging in front of the TV will definitely get a kick out of it. Give the man who’s always working something to brighten up his desk. 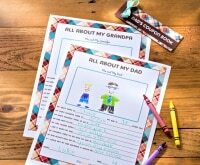 Have the kids decorate notepads (or do it yourself) so he can stay organized with a smile on his face. 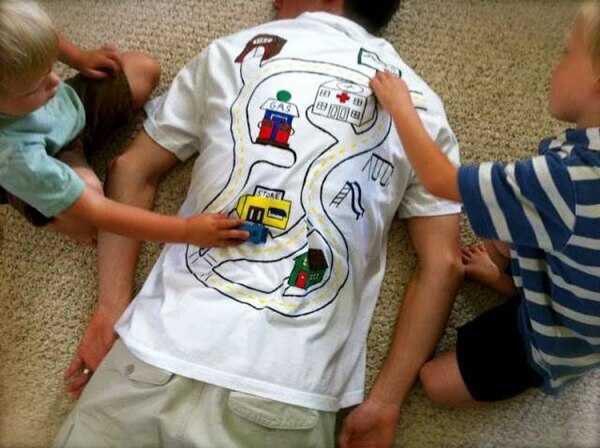 Fathers of little ones will appreciate this clever car track shirt. They can take a nap while entertaining the kids. 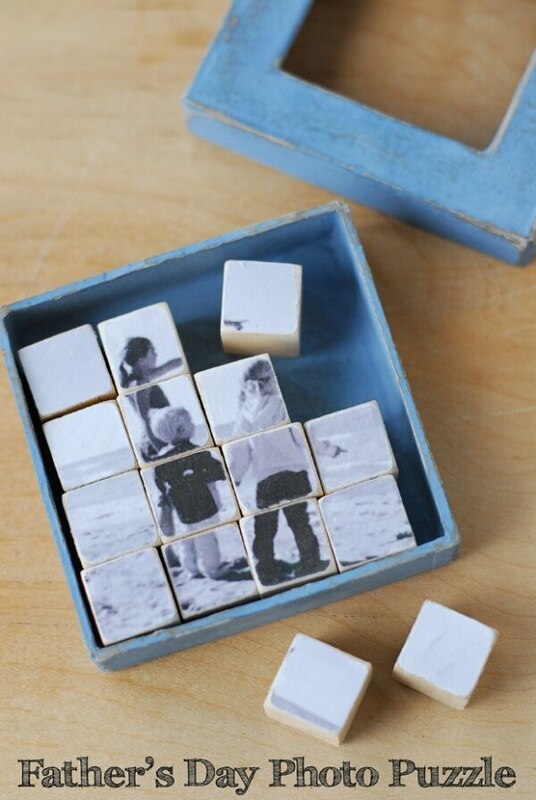 For the man who’s the mushy type, turn a favorite family photo into a puzzle block. It’s surprisingly easy with decoupage and mini wooden blocks. Turn his mini mes into mini accessories with these hilarious tacks made from shrink film. You could use them to make a tiepin or keychains. 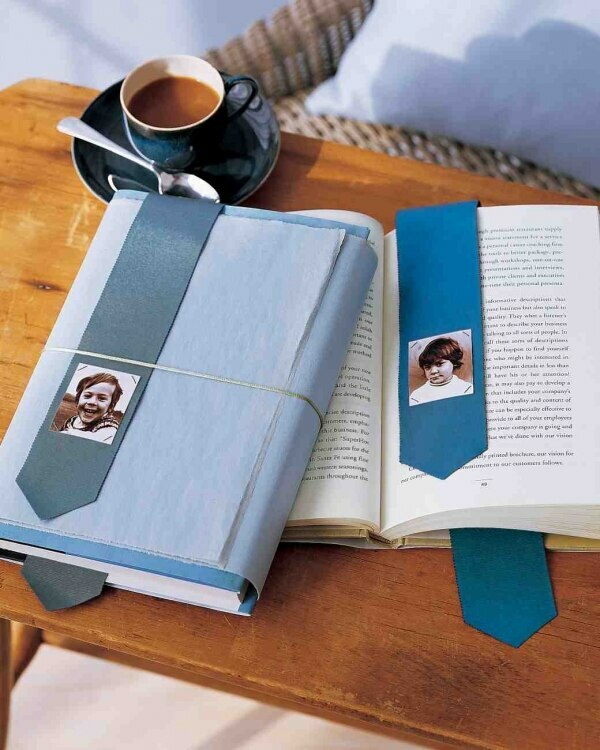 Dads who love a good book will enjoy this simple photo bookmark, made out of grosgrain ribbon. Gift it along with a new novel. 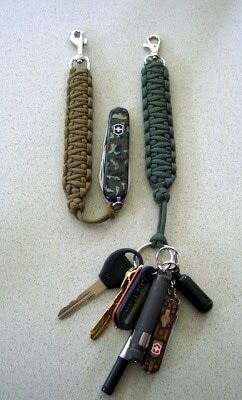 Help him keep track of his keys with an accessory that’s both manly and practical. You’ll need paracord and basic weaving techniques. 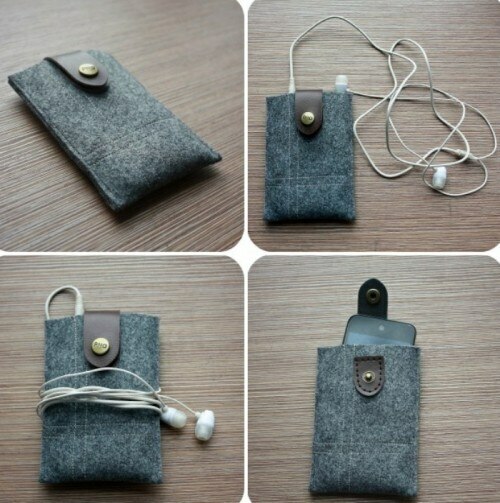 If he’s always plugged in to his favorite tunes (or the news), help him keep his headphones safe with this felt case. The leather snap is a snazzy finishing touch. 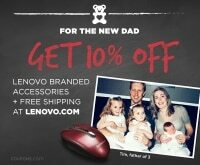 What to get the dad who doesn’t need or want anything? 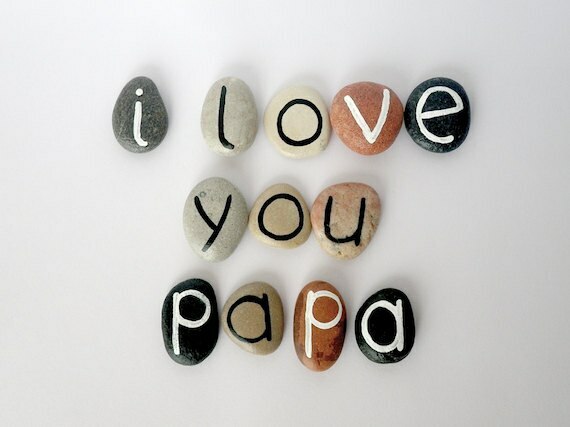 He’ll appreciate this simple sentiment, written out on beach stones. 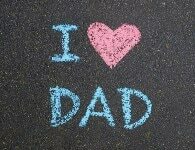 Gift them in a little bag so he’ll have to discover the message on his own (it won’t take him long)! 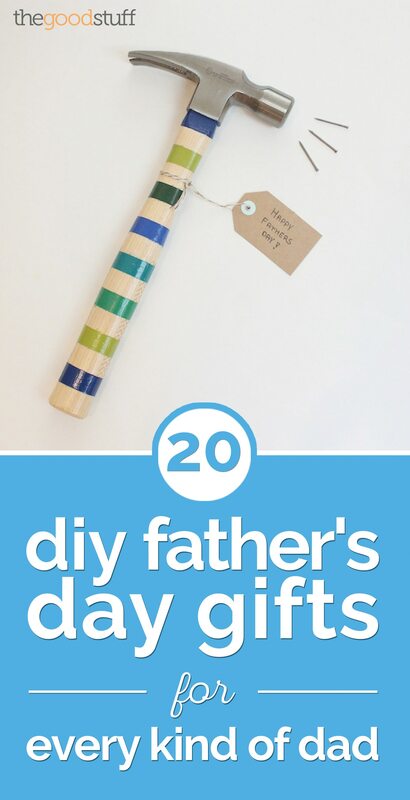 Dads can be tricky to get gifts for, but you can’t go wrong with something unique and handmade. 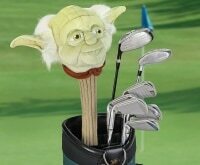 Whether his hobby is grilling, golfing, or work, there’s a gift to go with it. 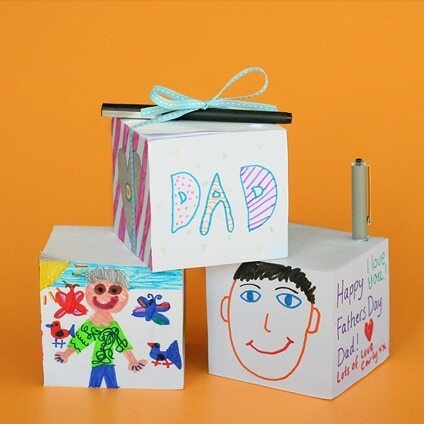 All you need is a few hours and simple crafting materials to create the perfect Father’s Day present.